1 million is a huge number of articles to reach on Wikipedia, and thus far only three languages have done so: English, German, and now French. There are articles here and there in the French media on this, such as this one. 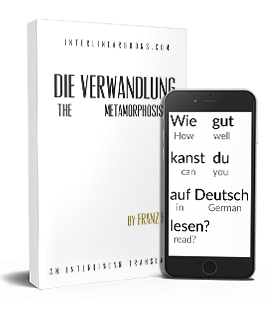 French and German have always been within about 100,000 articles of each other (German always in the lead), and after that there is quite a distance until the next one, which at the present is Polish and Italian at about 730,000 articles each (but Italian has about 50% more edits so it has a greater depth). More interesting than those two though is Spanish, which is down at 650,000 articles but has the largest number of edits out of any Wikipedia except the first three, so in terms of depth it's in fourth place. 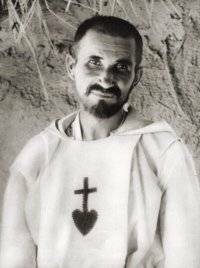 The other interesting thing about the French Wikipedia at the moment is the featured article - this one on a priest and linguist named Charles de Foucauld who published a number of dictionaries on the Tuareg language(s). Wikipedia has an image here showing one of the pages from this handwritten dictionary. La langue la plus utilisée sur Wikipédia est celle de Shakespeare (3,4 millions d'articles), devant celles de Goethe (1,1 million) et de Molière (1 million). Suivent le polonais, le japonais, l'italien, le néerlandais et l'espagnol. What happens after you get past Shakespeare, Goethe, Molière and Cervantes? I guess Italian would be Dante, Dutch would be...? How about the language of Shouseki for Japanese? Estonian, er...the language of Kreutzwald. See, after just a few languages you're now out of the realm of world famous authors, and there's no purpose to it for the most well-known ones either. I promise to never call any language the "language of (famous writer)" except as satire.